Sheriff Badge is back with two beautiful cowgirls to take you on a most exciting journey. 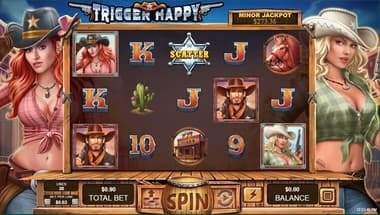 Based on the Wild West theme, Trigger Happy slot is extremely entertaining with remarkable graphics and exclusive features. The gorgeous fiery redhead and the charming blonde cowgirl are back in town with this wild west-themed slot that offers many opportunities to make it big. Spread around a five-reel, three-row layout with 30 fixed paylines, this slot lets you choose from two free game features, where the cowgirls offer you attractive rewards. In addition, you can get a big win of 50,000 coins at any time. You can use your no deposit free spins to get the reels spinning or check out other bonuses at your favourite new online casinos. Do you want to find out more about this latest slot? Read on. You will find two wild symbols in the Trigger Happy slot, which are the Redhead Cowgirl and the Blonde Cowgirl. The scatter symbol is the Sheriff Badge and all the symbols excluding scatters pay from left to right. Let’s learn more about the exclusive features of the wild and scatter symbols. Wild Symbols: Wild symbols are used as stacked wilds and can cover an entire column if you get lucky. Since each of the two wilds land on their own reels, they cannot meet. The reels one and two are meant for the Redhead Cowgirl Wild and the reels four and five are meant for the Blonde Cowgirl Wild. Both wild symbols work as a substitute and count for all symbols excluding scatters. Scatter Symbol: You should pay attention to the scatter symbol, which is the Sheriff Badge. It is scattered on random reels and lands at least three times to help you get 7 free spins. The scatter pays out on total bets. yourself with strategies to win. The rules of playing the Trigger Happy slot are similar in both cases. 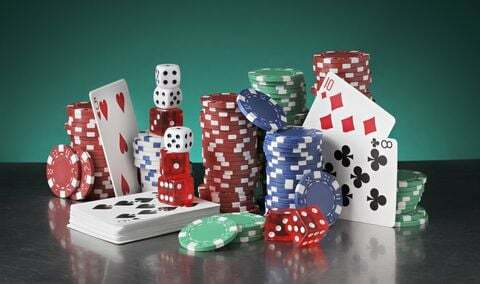 In order to win, you are required to assemble three or more symbols of similar type on adjoining reels from the left side and then get the reward in accordance with the paytable. 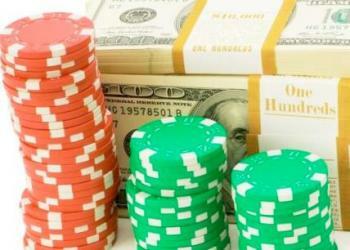 You need to set up a suitable betting plan before you start spinning the reels. 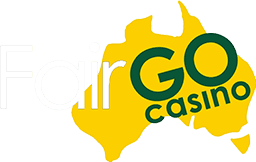 The range of coin value starts from AUD 0.02 to AUD 5, which allows players to place a bet between AUD 0.30 and AUD 150 per round. Like all themed slots, major symbols offer an attractive payout. For instance, the Sherriff pays a maximum of 500 coins for five matching symbols, while the Cowgirls pay 100 coins despite the result of bonus games. The best reward offered by this slot is 1,000x bet per line. Players can activate the Trigger Happy Bonus feature at any point during the game, which gets players 5 to 10 more spins when the Lucky game is activated. Another exciting feature of the Trigger Happy Slot is the progressive jackpot reward, which is created out of the pool and comes with a maximum of 1.5% RTP. 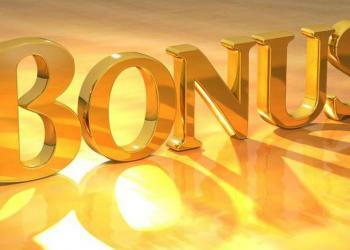 The minimum value of the jackpot is AUD 250.00 and the maximum value is AUD 1,000.00. You can win a progressive jackpot at the end of any game; however, you need to know that the jackpot is activated randomly. In addition, the wins obtained from the progressive Jackpot are added to other wins. Trigger Happy Feature trigger: Players are awarded seven free games when three or more scatters land anywhere during a normal game. You can double the amount of your wins by selecting either the Redhead or Blonde Cowgirl. You are also awarded one of two bonuses and when three or more scatters appear during this feature, you are awarded five more free games. The Blonde Cowgirl covers reel 5 and the Redhead Cowgirl covers reel 1 during free games. Lucky Feature Trigger: The Lucky Feature may randomly activate at the end of any regular game. You can enjoy the Trigger Happy 5-reel slot for fun or real money at any RTG casino. The best thing is that it is available in downloadable mode, instant play mode, and mobile mode. With so many options, you don’t need to worry about missing this slot even when you are travelling. Get Enchanted with the Beautiful Cowgirls! Some of the strongest points of Trigger Happy slot are its exciting progressive jackpot and beautiful cowgirls offering expanding wilds and chances to win. The slot looks promising with an exciting theme, and therefore, it has managed to attract casino players from various parts of the world. Overall, it is an interesting slot, and if you have not yet played it, you should do it. So, what are you waiting for? Don your hat and prepare to experience the Wild West fun with Trigger Happy Slots and claim opportunities to make huge wins!